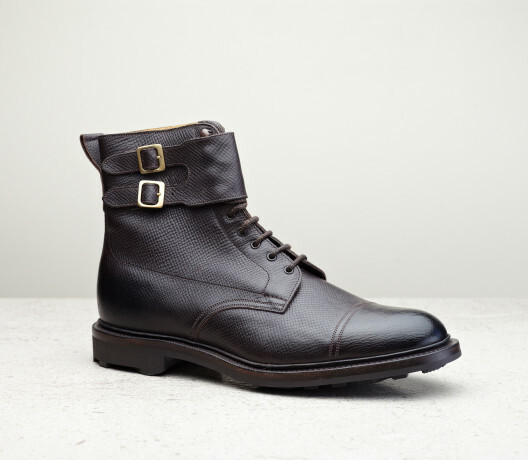 Select from a wide range of styles inspired by over a century of boot-making heritage. As days draw shorter and the leaves begin to turn so it's time to put away our loafers. 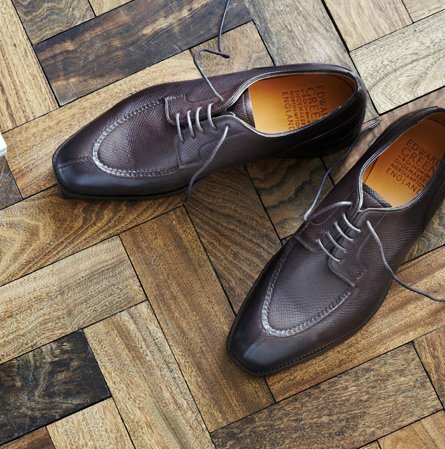 Dust down your chukkas; polish up your chelsea boots; look with pride upon your Galways - boot season is upon us. 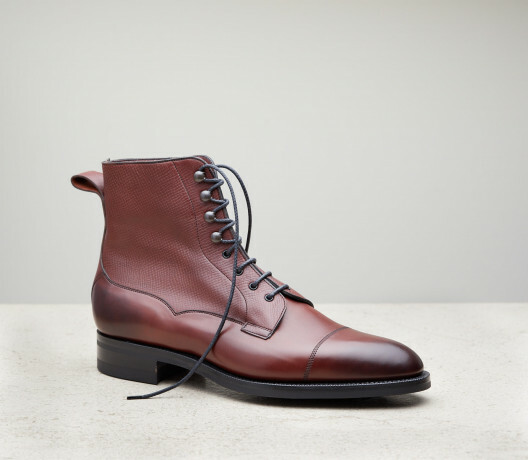 We have an unprecedentedly wide range of boots available this Fall – both fresh designs and new variants of old favourites. Made for nearly a century, the Galway is the most iconic of derby boots. We have new suede variants this autumn - snuff and mink suedes on the 202 last with dainite rubber soles. 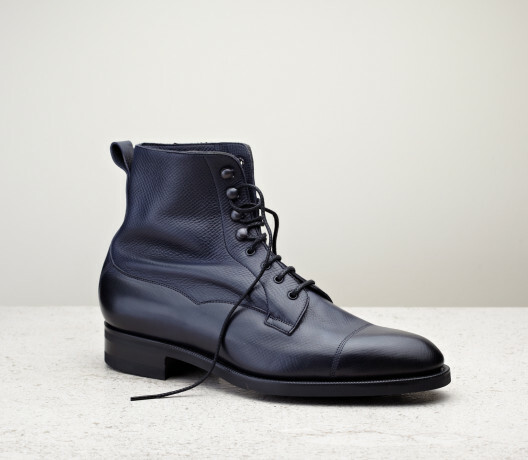 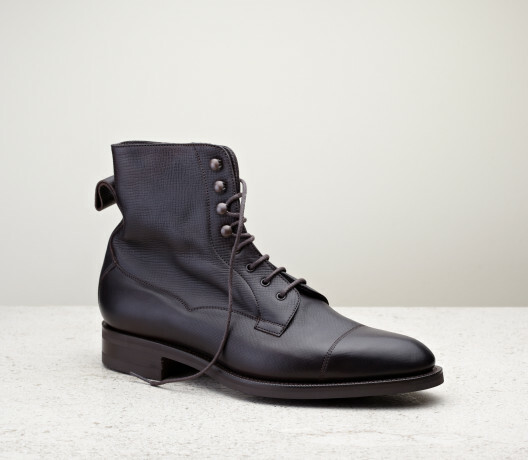 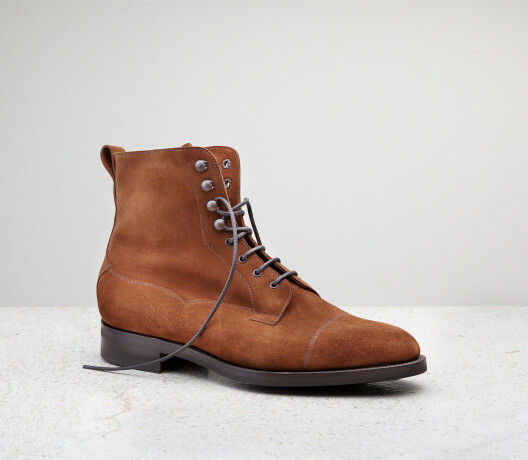 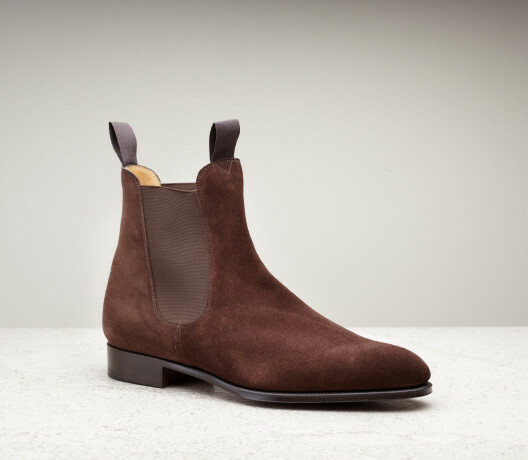 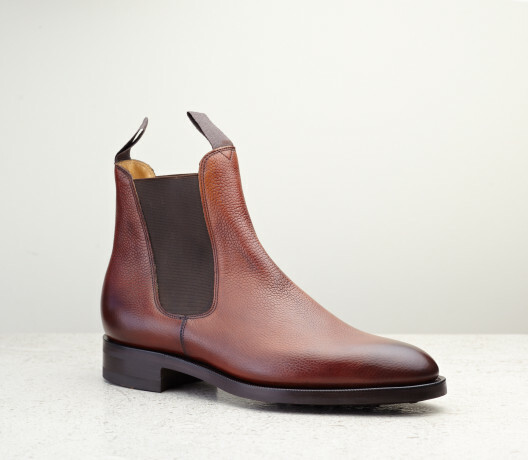 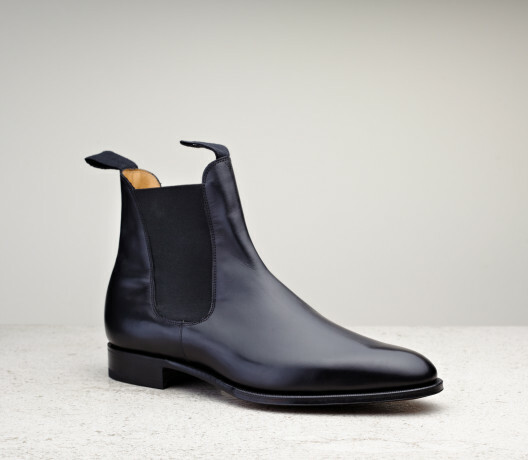 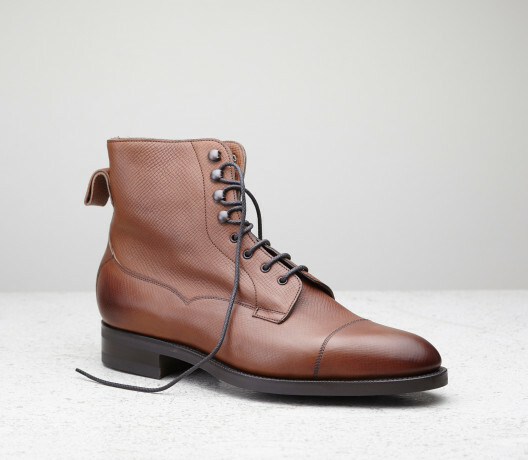 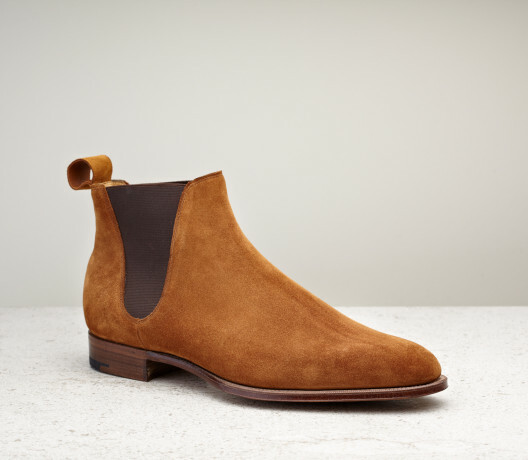 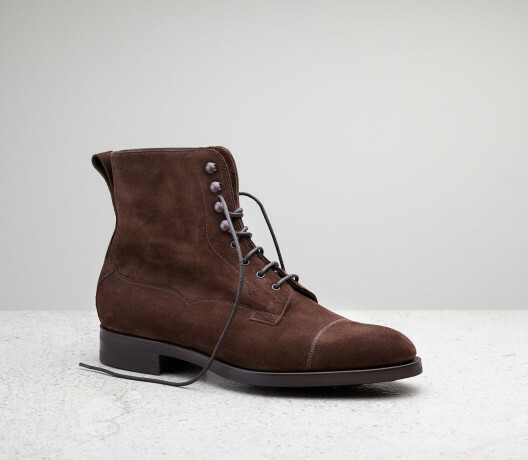 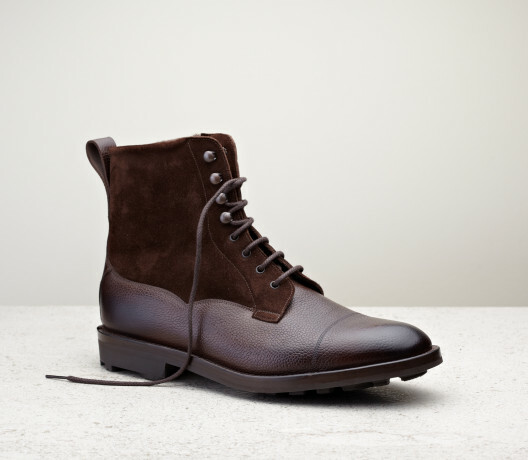 They join our waxed utah Galways and refined calfskin-suede boots, both on the almond 82 last. 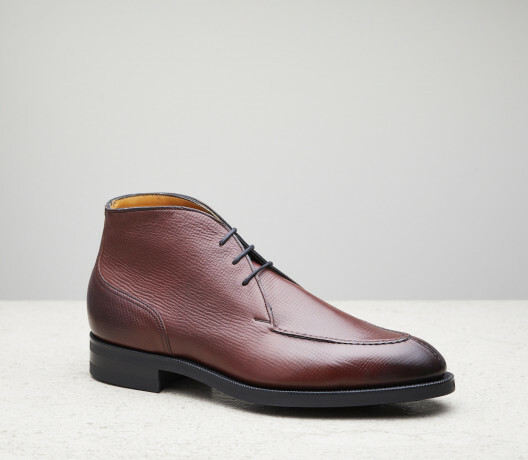 And of course we also have our classic veldtschoen Galway - where the upper pulled over the welt for added water protection - available on the 64 last in Rosewood Country Calf. 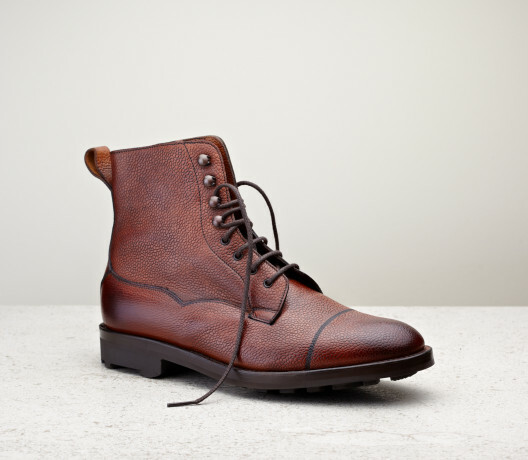 The Kentmere is a strapped field boot on our rugged English country last - the 72. Made in waxed utah delapré with a ridgeway sole, the Kentmere is both supple and strong, and makes for a great casual choice. 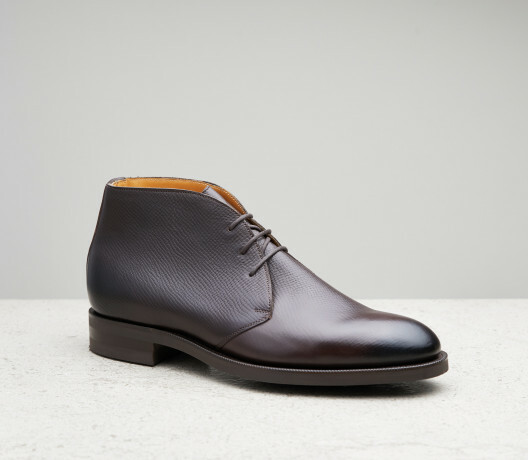 The Newmarket is available in waxed utah delapré on dainite soles as well as in its classic guise of calf and slim leather soles Newmarkets. 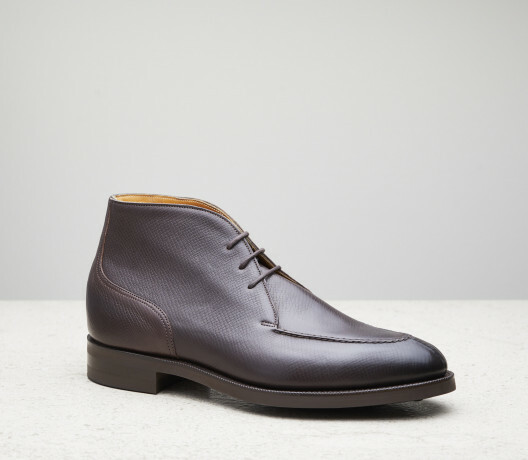 For a slim, modern silhouette choose the ankle-height Camden. 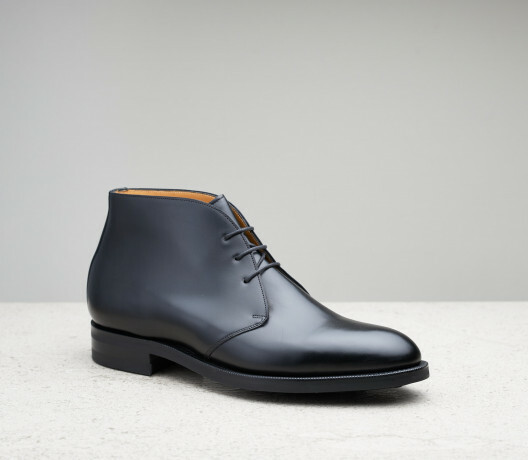 The Banbury is the ideal autumn chukka boot, available in dainite in both black calf and dark oak. For a light alternative, the Shanklin desert boot is available unlined in a variety of suedes with a slim rubber sole.